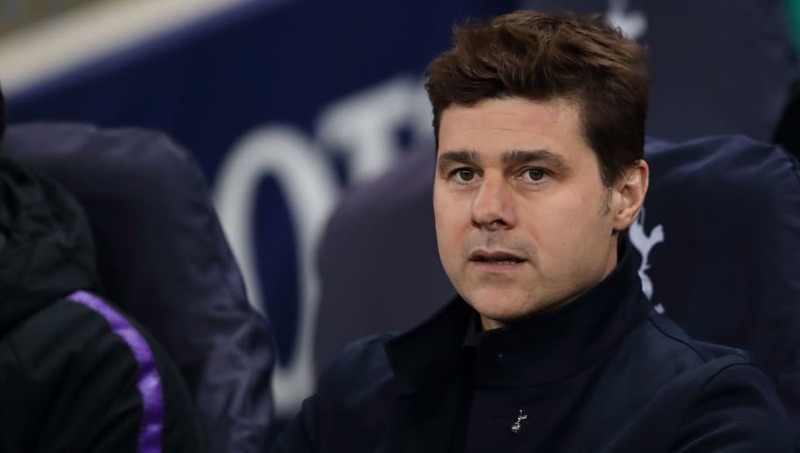 ​Tottenham manager Mauricio Pochettino praised his 'fantastic' side following their ​3-0 win over Borussia Dortmund in the first leg of the Champions League tie, while also claiming people 'underestimate' his squad. Second-half goals from Son Heung-min, Jan Vertonghen and Fernando Llorente capped a memorable night for the north London club, putting them in a terrific position to reach the quarter-finals ahead of the second leg on March 5. ​Spurs were able to beat the current ​Bundesliga leaders without key duo Harry Kane and Dele Alli, with Pochettino delighted to come away with the win despite missing the attacking pair.  Complications with the new stadium.  Rumours about the Man United job.  Harry Kane and Dele Alli injured.  Still in the @PremierLeague title race. ✅ 3-0 win vs Dortmund in the @ChampionsLeague last 16. Speaking after the match, as quoted by ​Sky Sports, he said: "It's good because the expectation when people watch Tottenham is not only to win, it's to see a performance like the dream team of Barcelona with [Johan] Cruyff or Milan of Arrigo Sacchi. Tottenham have become something of a second-half team in the Champions League this season, with 11 of their 12 goals in the competition coming after the interval, as Pochettino admitted his side had to improve after half-time, especially with ​Dortmund looking the better team in the opening 45 minutes. He added: "The first half was very difficult. Our feeling was we never felt the confidence to play. We made some rushed decisions, we were not comfortable and didn't feel how we planned to play. While Tottenham are in excellent position to reach the quarter-finals of the Champions League for the first time since 2011, Pochettino is ignoring any notion that the tie against BVB is already over. He stated: "For me, it's only the first leg and first half of the tie. Of course we are happy now because it's a good result but there's still a lot of work to do."